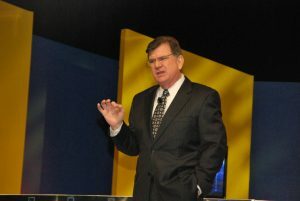 Why choose Mike Hourigan for your next Keynote Speech or Association Event? Since every answer to every question is available on the internet today, people want more than just information; they want information targeted to their specific needs. That is why there is a need for Mike Hourigan’s relevant, reliable, and realistic information presented in a fun and fast format. 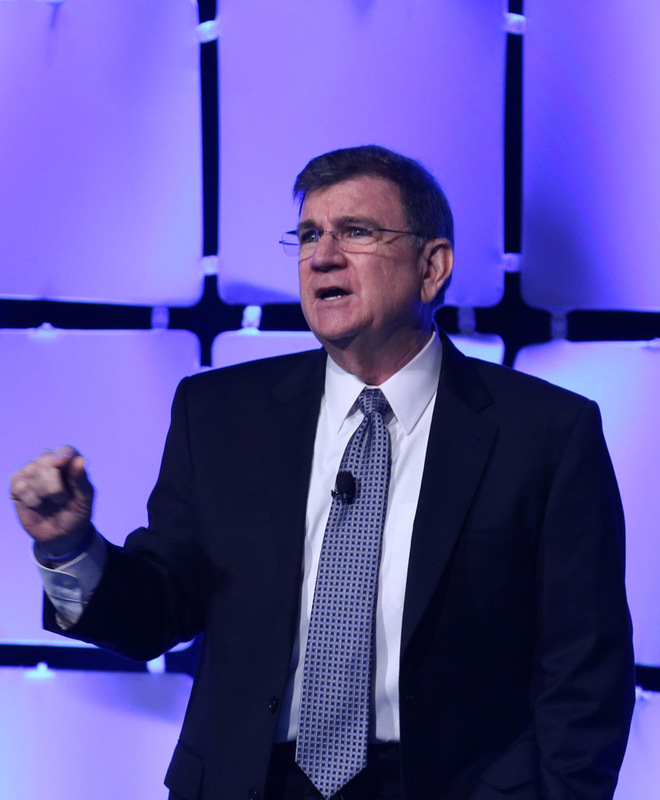 This is where Mike Hourigan’s varied background – from holding executive positions with Fortune 500 companies, grading hides in a leather tannery, and managing a national sales force – gives him an uncanny perspective to “dial in the combination” of his audience. Mike’s diverse list of repeat clients speaks to his ability to connect with his audiences. 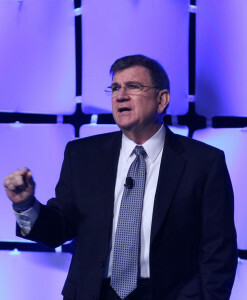 Mike says he has earned all of his speaking merit badges, including the Certified Speaking Professional – CSP, awarded by the National Speakers Association, while delivering over 1,500 speeches in 17 years. Mike knows as a meeting planner you want to know what he can do for your company or association right now. 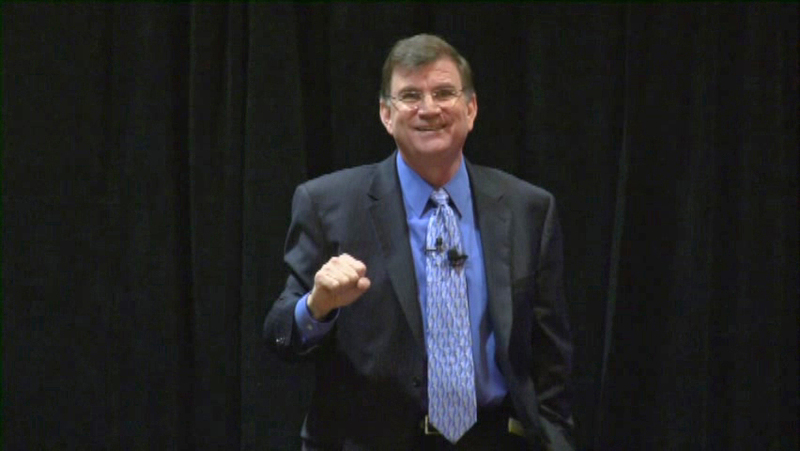 Why choose Mike for your next Sales Meeting or Sales Training Session? Click below for more information on why to choose Mike for your next Sales Meeting or Sales Training Session.